At 2Day FM we’re local and proud of it: proud of the culture within our community, proud of the business within our community, and proud of the music within our community. 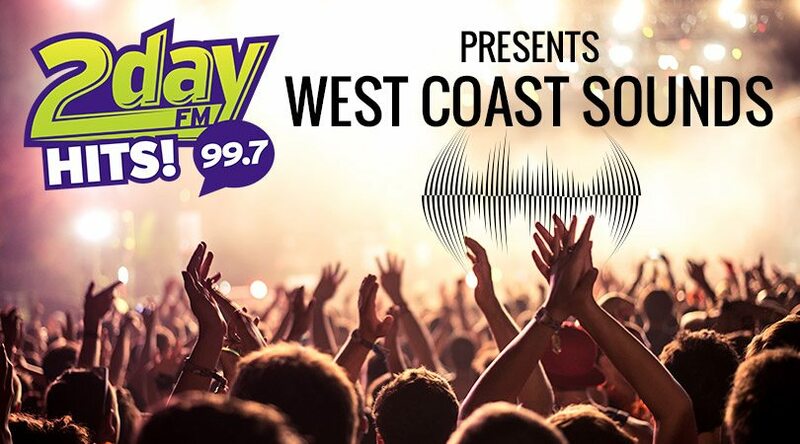 2Day FM presents “West Coast Sounds”, showcasing the greatest local musicians the west coast has to offer. We will release a new interview and tune each Friday so you can keep coming back for more! Catch them in Campbell River at Spirit Square on Thursday, July 27th from 7-9pm! Catch them in Campbell River at Spirit Square on Tuesday, July 18th from 11:30am – 1:15pm! Catch them in Campbell River at Spirit Square on Thursday, August 17th from 7-9pm! Catch them in Campbell River at Spirit Square on Friday, July 7th from 7-9pm! Catch them in Campbell River at Spirit Square on Friday, June 30th from 7-9pm! Feel free to leave us a comment below and if you’re a band or artist that would like to be featured, please send us your info!